Weddings are a beautiful occasion. They allow two lovely people to come together and show their commitment to each other in front of their loved ones! Wedding flowers really add to the ambience and general feel of this once in a lifetime occasion, which is why the flower arrangements you choose for a wedding need to be just perfect! When it comes to the actual moment of truth, you know, when you get to the day you get to say “I do”, it starts off with beautiful bridesmaids and flower girls walking down the aisle, followed by the blushing bride. Walking down the aisle empty handed would just be a crying shame, which is why some lovely wedding bouquets are needed to symbolise the magic of it all. 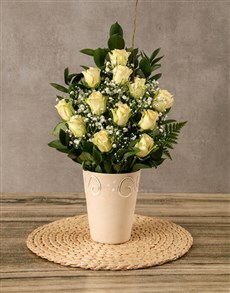 In this case, look no further than NetFlorist for all your wedding flower needs. 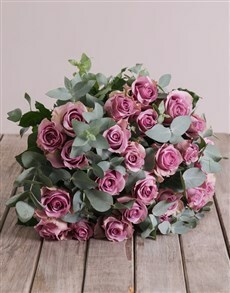 Yes, we really do have all the wedding ideas, and flowers for weddings and bouquets of flowers are certainly no exception. Weddings only happen once in a while, so why not liven up this momentous occasion with beautiful flowers in all sorts of shades? All you have to do to send wedding flowers online is the following: Just log into NetFlorist and view our range of flowers which include everything from red roses to irises to sunflowers. Once chosen, simply place your order by providing us with your delivery details and allow us to work our magic with our amazing flower delivery team who will deliver straight to your doorstep! Online shopping in South Africa has never been so easy, which is why you simply cannot miss out. 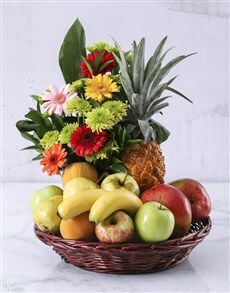 Whether it’s wedding centrepieces you need, or bridal bouquets to impress, you need not look further than NetFlorist. What are you waiting for? 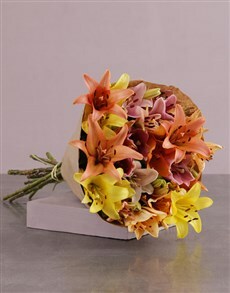 Make that special day all the more special and memorable with wedding flower arrangements from NetFlorist!